I chose Santa Barbara Dental Care because I prefer to be sedated during dental treatment. Santa Barbara Dental Care is one of few general dental offices who do intravenous sedation and I was very happy to find this office when searching the internet. My experience has been a very positive one with both doctors. Originally, I was seen for minor fillings and one crown. I was sedated for the procedures and I am very happy with the results of the treatment. In 2012, Dr. Joesph Weber, the implantologist at Santa Barbara Dental Care placed an implant for me after prematurely loosing a tooth that had a cracked root. I was again sedated while Dr. Weber placed the implant in their dedicated surgery room. I had no pain or discomfort after the surgical procedure as Dr. Weber had told me during my initial consultation with him. I enthusiastically recommend Santa Barbara Dental Care for their technology, skill, and specialized training that benefits their patients. All-On-4 dental implants are an ideal option for patients that have lost teeth due to unfortunate circumstances such as gum disease or injury. Patients may prefer dental implants over traditional bridges because implants do not rely on surrounding teeth for stabilization. 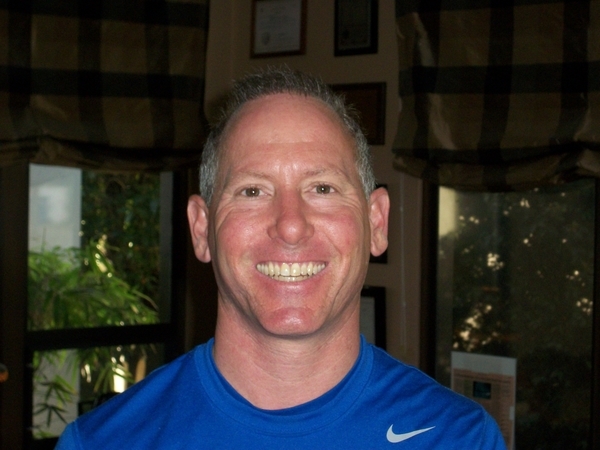 Dr. Weber is a highly skilled expert implantologist that offers "All on 4" dental implants in Santa Barbara and other complex procedures such as sinus lifts, bone grafting, and implant retained dentures. Dental implantation is a safe and effective process that surgically inserts a titanium screw into the jawbone. The screw acts as a base for a ceramic or porcelain crown to become firmly attached, which is specifically designed to look and feel like a natural tooth. However, not everyone is an ideal candidate for All-On-4 dental implants. If the patient has any form of periodontal disease, a scaling and root planning is recommended to remove the bacteria under the gumline. The patient must also have an adequate amount of bone available that will surround and support the implant, or bone grafting may be required. Bone grafting is surgical procedure used in multiple areas of medicine that replaces missing bone. In dentistry, it is utilized mostly to fill the void in gums which ultimately supports the new implant. The patient may request to use their own bone, or processed bone gathered from a cadaver. The grafted material is then injected into the open area and allowed to heal for up to nine months. This gives an adequate time period for the new and original bone to consolidate and provide a solid foundation for the implant. Anyone who has worn dentures knows how frustrating it is when they become loose. It can affect not only your smile, but your confidence as well. If you find yourself avoiding hard or sticky foods, you may want to consider a procedure called All-On-4. 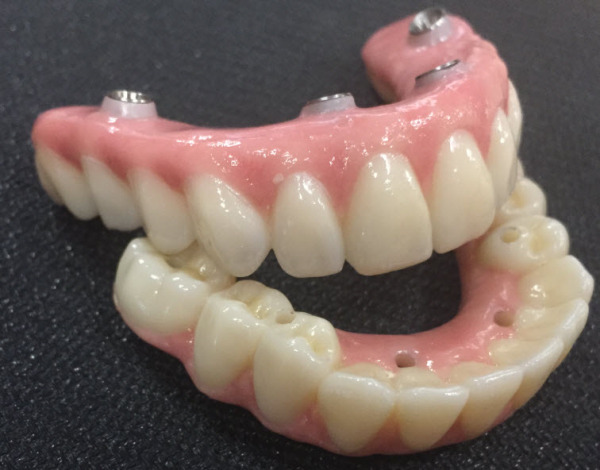 This is a surgical technique that grants the patient freedom from the stress of managing dentures, or high costs associated with full-mouth reconstruction. Using four total implants, two on each side of the arch, replacement teeth can be permanently supported. If enough bone supports the implants, absolutely no bone grafting will be needed and can be completed in one visit. Patients may also choose to have dental implants on their other arch if needed.